Weekly skills development and leadership training workshops for young East African boys and men. 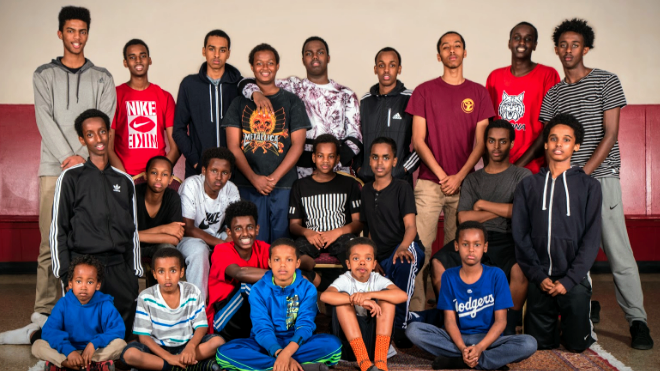 Young East African Scholars is a program targeting males, which meets every Thursday from 5:00PM – 7:30PM. It offers skills development and leadership training within the context of our culture and traditions. Examples of workshops include financial literacy, mental health awareness, sports and most recently, involvement in a hookah prevention campaign.